Large hot tubs can provide a great venue for entertaining. Invite the neighbors over for a Sundance® afternoon. With a large spa like the McKinley™, you have plenty of room for family and party-size groups. Inside you’ll find a generous number of jets: 44 in all, in seven different styles, offering a variety of hydro-therapeutic spa massage options. Which means you and everyone else in your McKinley™ spa can enjoy an almost unlimited variety of massages. Enhanced water filtration, including our factory-installed CLEARRAY®, make the McKinley™ spa easy to maintain. 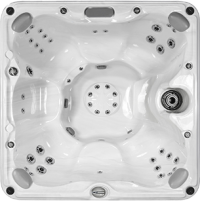 Favorite features, like waterfalls, LED lighting, stainless steel jet face plates, and comfy pillow headrests are standard on this Sundance® spa. Mount McKinley perhaps the single most impressive mountain in the world – Sundance® McKinley highest-performance spa brings welcome relaxation to your busy day. 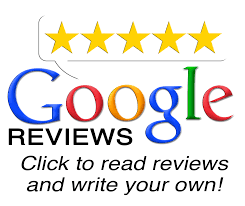 Call Backyards of America for more information 801-619-0679.